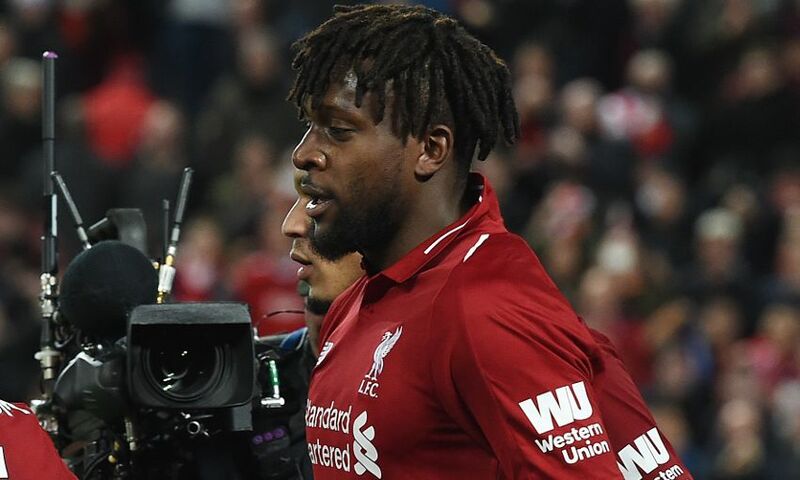 Liverpool make seven changes for the Premier League clash with Burnley this evening. Alisson Becker, Joe Gomez, Virgil van Dijk and Xherdan Shaqiri are the four players who retain their place from the Merseyside derby. Jordan Henderson returns to the starting XI and captains the side at Turf Moor. Dejan Lovren misses out - the defender is suffering the effects of a clash of heads in training.